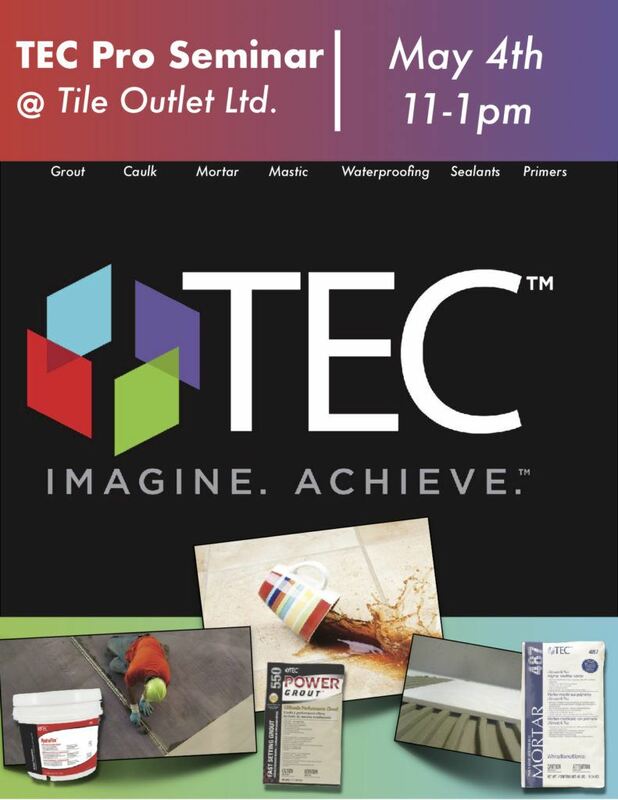 Want to attend a Tile Outlet Chicago event? What is your tile background? Help us get a better idea of our customer base so we can adjust the focus of future events.